Home » Gallery » 18th Edmonton Cub group return to Firs Farm. 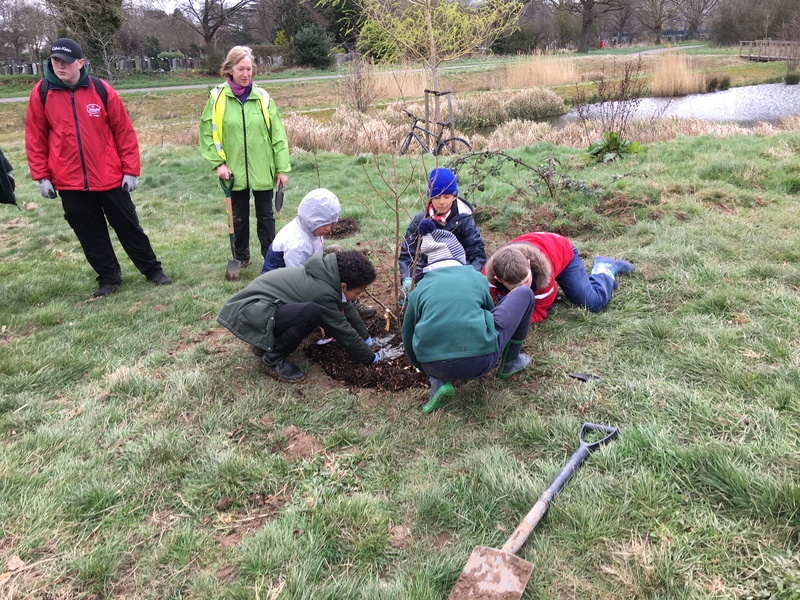 18th Edmonton Cub group return to Firs Farm. It was good to welcome back the cubs for their return visit to Firs Farm. 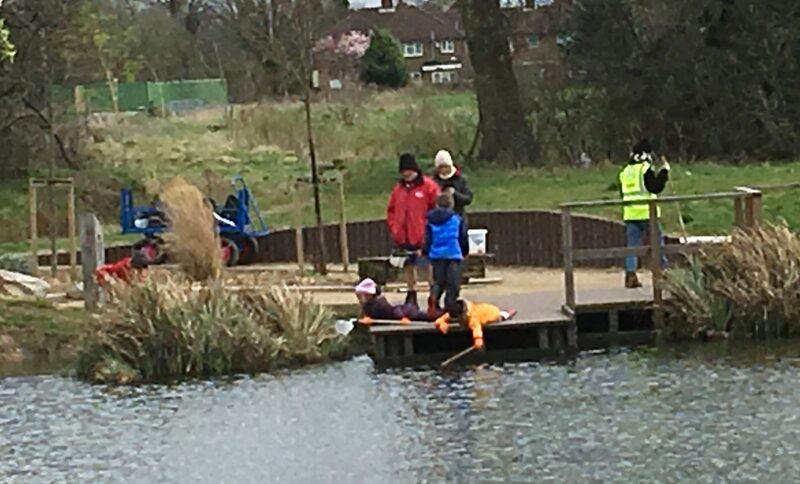 Their last visit was in 2016 when they worked alongside the Friends on recycling materials to create our mascot – The Dragonfly which sadly was stolen a few weeks after the 2018 festival in Firs Farm. 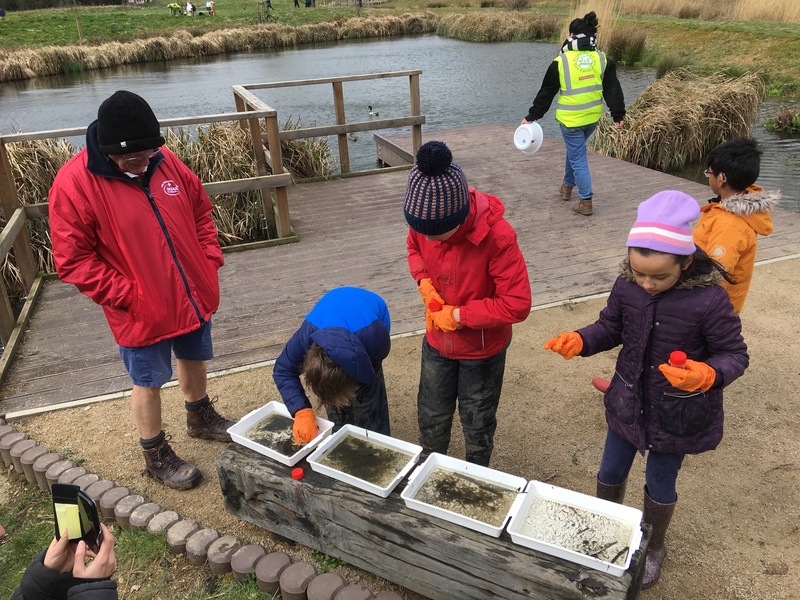 We reminisced about the conservation tasks and the bug hotels we built together in 2016 then set off to complete the tasks in hand today which were to plant trees and find out how well the wildlife was doing by pond dipping in the Wetlands. A fund day was had by all. We look forward to their return in a month or two to join the Friends again in the quest to conserve Firs Farm for the benefit of all in the community.